The Florida Association of Legal Document Preparers ~ legal document preparation services. We strive to take the mystery out of your personal legal matters. We provide legal information and legal document preparation assistance. Physically located in Flagler County Florida serving the entire state - virtually. 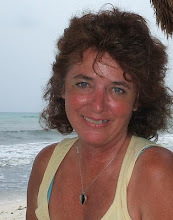 Author, artist, entrepreneur, legal document preparer, consumer advocate -- Ms. Tick is here to assist pro se litigants enter and navigate the legal system. It is unfair and unreasonable that consumers are left mystified by the most basic legal tasks. In her pursuit to level the playing field, Ms. Tick has found a business niche serving the under served, and while doing so has found friends and like-minded people spanning the state of Florida and beyond. 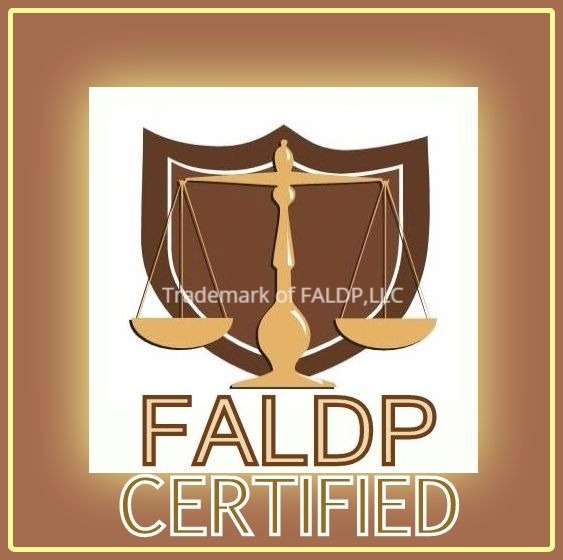 You're invited to subscribe to our monthly newsletter "The FALDP Docket". It's free and informative. Subscribe to our free monthly newsletter, "The FALDP Docket" to stay informed about upcoming events, news that affects document preparers, and emerging issues regarding consumer's access to the legal system. We have a strict no spam policy and will never use your email for any other purpose. Our newsletter is published mid-month. (We occasionally publish a special edition.) Back issues of our newsletter are archived here. Copyright 2010-2019 ~ All rights reserved.